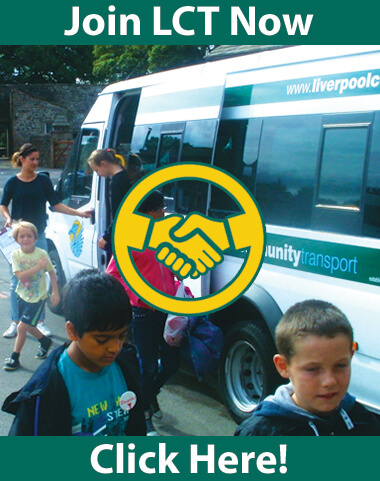 Liverpool Community Transport has been a leading transport organisation in the City for over 40 years, carrying out class 5 safety inspections for community groups and schools throughout the City. All inspections carried out by Liverpool Community Transport are to VOSA’s specification by experienced technicians using state of the art brake testing equipment. Nil defect reports are carried out every time the vehicle is used. Liverpool Community Transport can offer assistance or information on any of the above points, call 0151 207 5400 for more details. Are you using a Minibus for a local education establishment or require an Operators Licence? If so, it may be a requirement from your local authority that your Minibus has additional regular safety inspections. These inspections are separate from your normal daily and weekly checks and are in addition to your MOT inspection. They are a detailed inspection of the vehicle, following which the competent mechanic/engineer certifies that the vehicle will maintain its roadworthiness until the next scheduled safety inspection. Liverpool Community Transport are one of the few companies that can incorporate these regular safety inspections into your contract. Contact us now if you would like further advice on our Minibus Safety Inspection service.